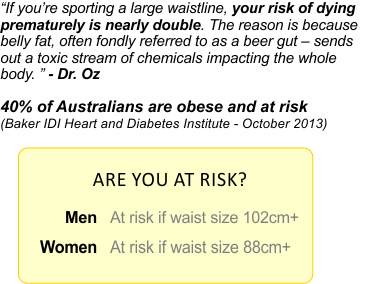 Why Casey Arc Narre Warren? Welcome to the Casey Aquatic and Recreation Centre (Casey ARC)! 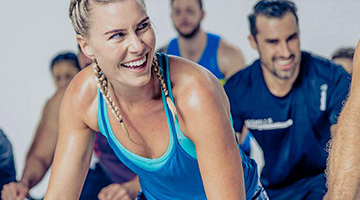 At the Casey Aquatic and Recreation Centre (Casey ARC) our aim is to create a truely happy and healthy community that gets healthy together. 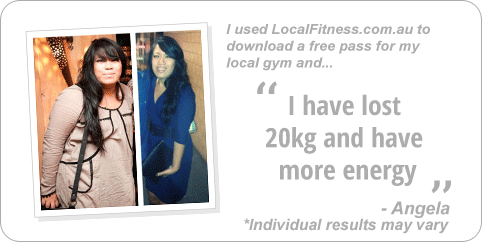 So why not come down and enjoy a FREE trial on us! 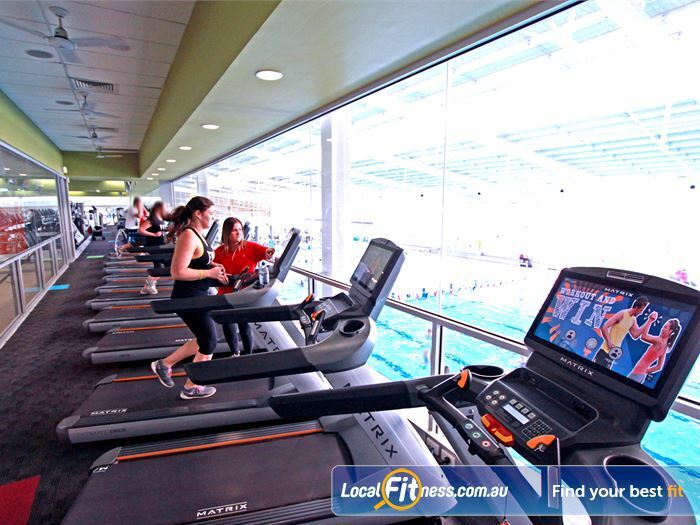 The Casey Aquatic and Recreation Centre (Casey ARC) is a purpose-built facility that has been supporting the health and fitness needs of the City of Casey. 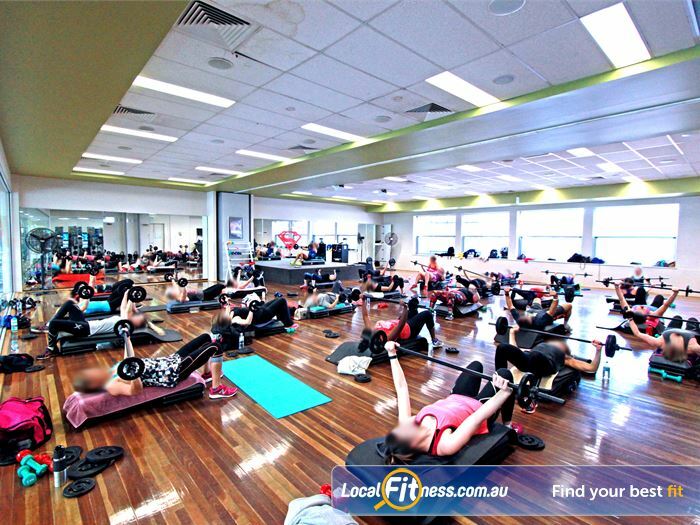 Providing a vast array of activities for all ages, abilities and fitness levels, the facility includes a state of the art Narre Warren gym, over 90 classes per week including Narre Warren Yoga, Pilates, Narre Warren Zumba, Les Mills and more, a dedicated aerobics, cycle and functional training area and so much more for the whole family. 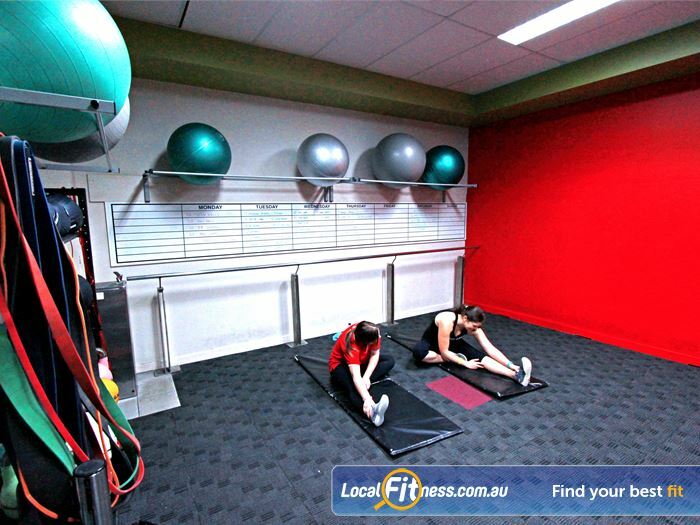 The aquatic facilities are world class including a 50m indoor Narre Warren swimming pool, the always popular attraction of the Wave pool, relaxation facilities with sauna, steam room and spa. 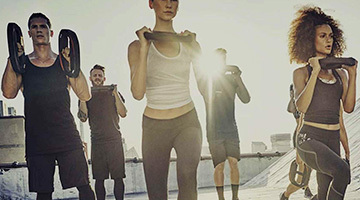 Casey ARC is a one-stop community health and fitness hub and we welcome you to join us with FREE trial. 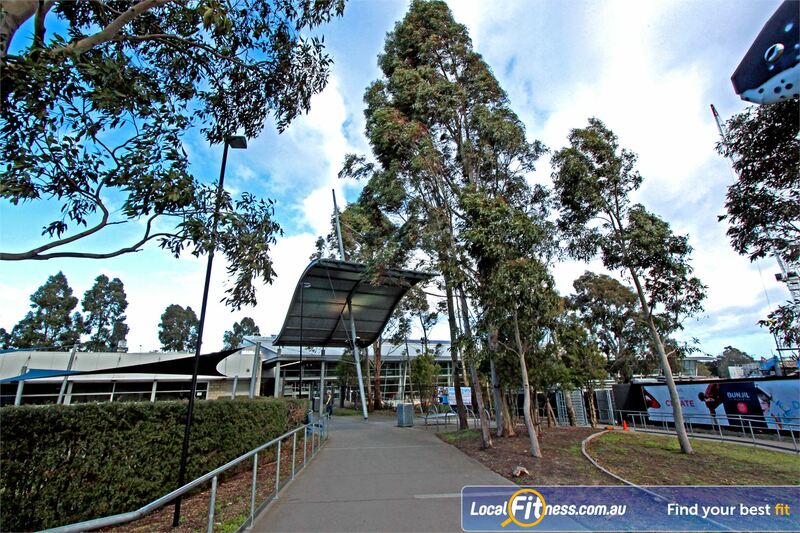 Welcome the the state of the art Narren Warren gym at Casey ARC. 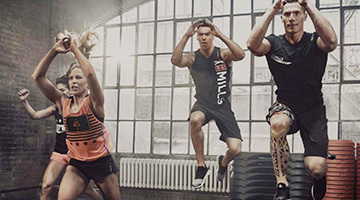 The best cardio views in the south east with the best equipment from Matrix. The star attraction: The Wave pool with beach entry. Surfs up dude. 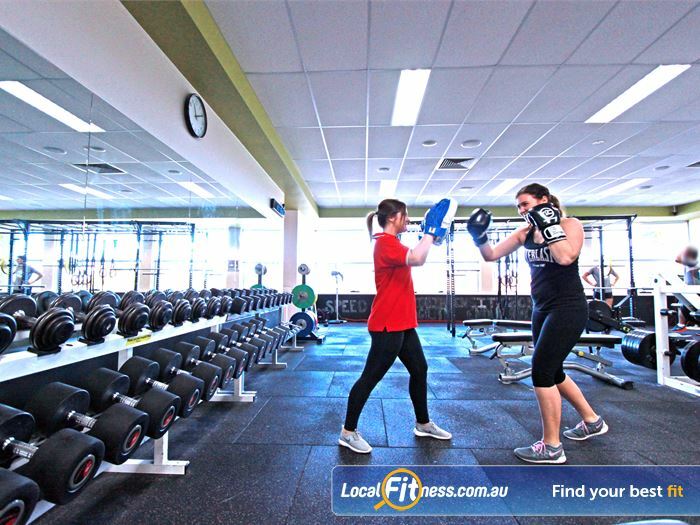 Our Narre Warren personal trainers can include boxing into your workout for fast fat burning. 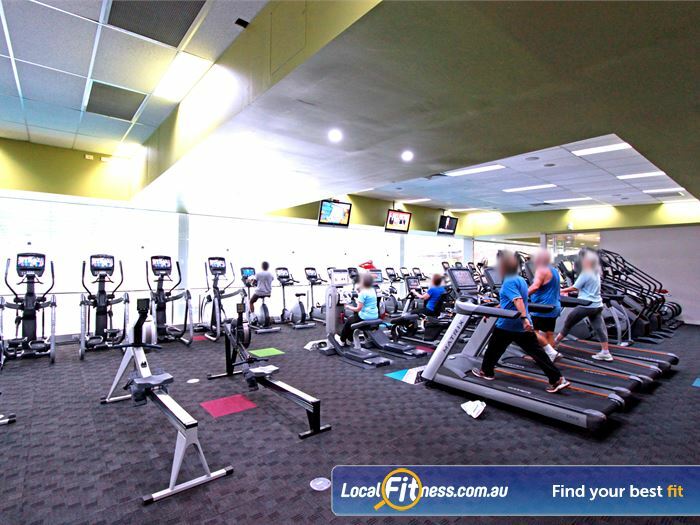 A fully equipped cardio area with treadmills, cross trainers, rowers and more. 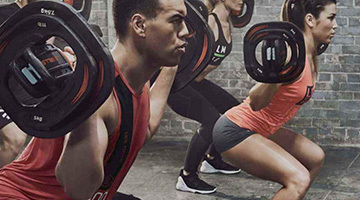 Battle your health with our battle ropes. 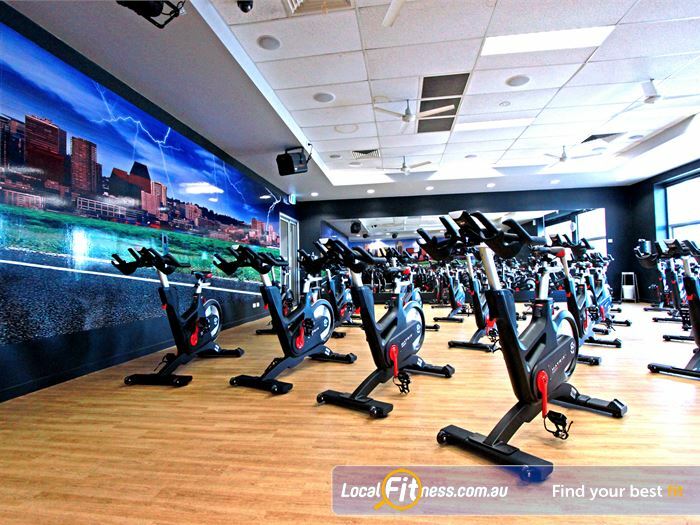 The newly equipped Narre Warren spin cycle studio. 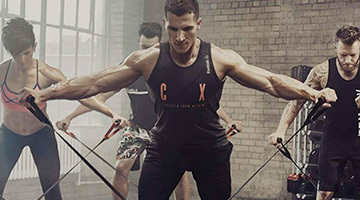 Dedicated ab and stretching zone. 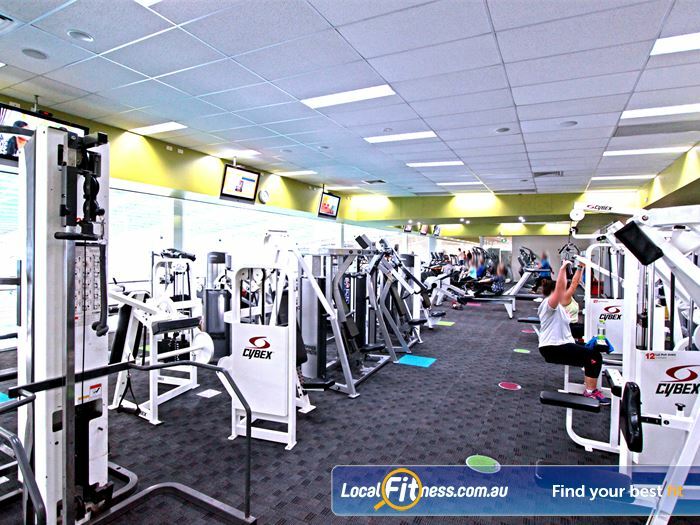 Our Narre Warren gym includes easy to use pin-loading equipment. 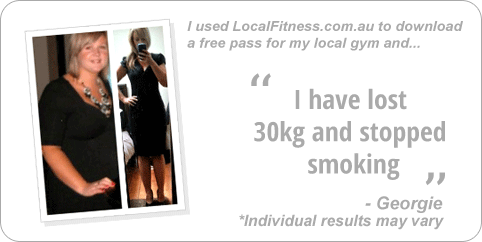 Over 90 classes per week inc. Narre Warren Yoga, Pilates, Zumba and more. 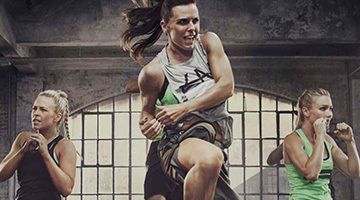 On-site Narre Warren child minding while you train or shop. Meet and relax in our members lounge. 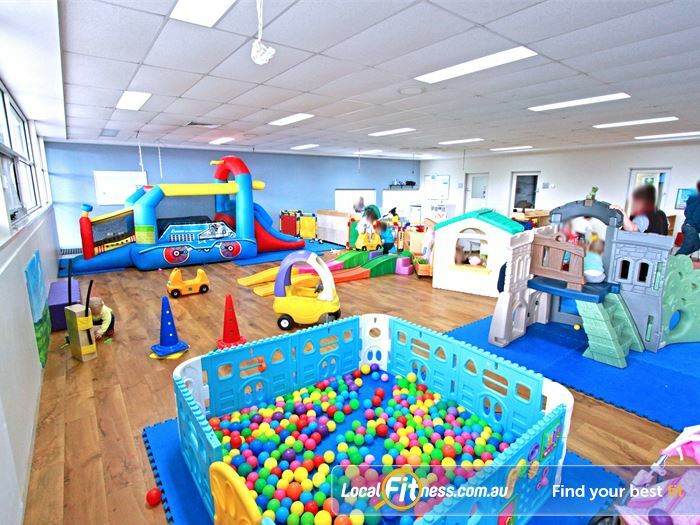 Our aquatic facilities includes a great range of activities including Narre Warren swim schools, squad programs, school programs, women only swimming times, birthday parties and so much more. 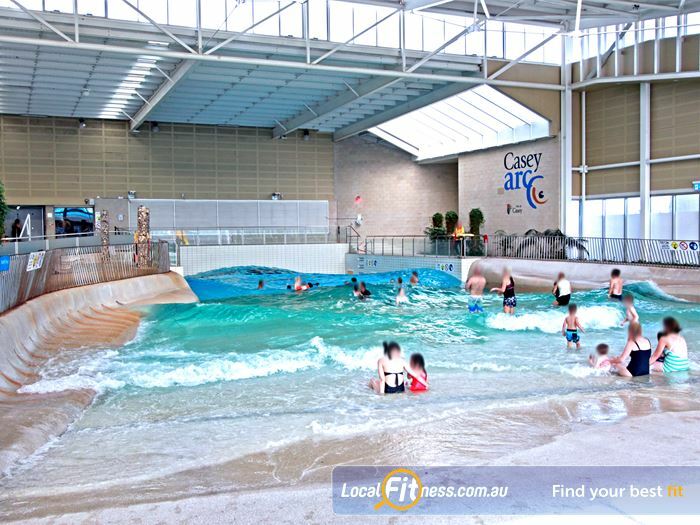 Casey ARC includes 5 indoor Narre Warren swimming pools. A competitive standard 8 lane 50 m lap pool head lines the aquatic facilities. 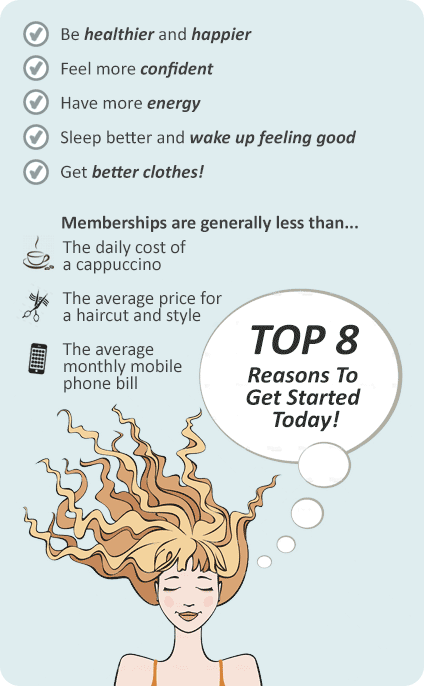 We also provide a program pool, toddler pool, spa pool and the famous wave pool. 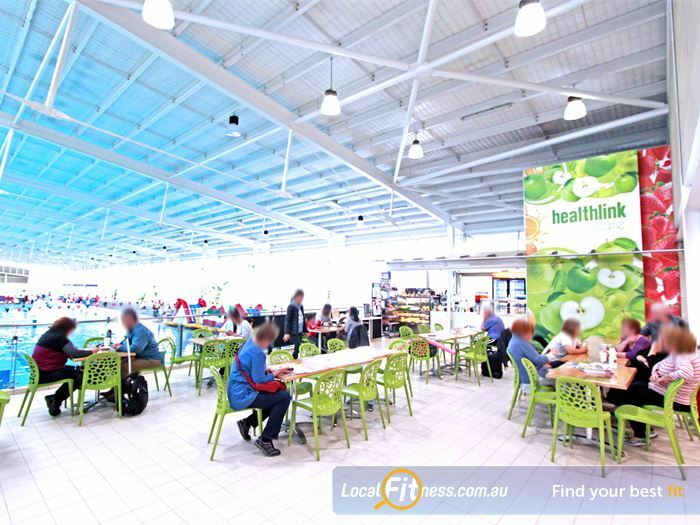 The 50m indoor Narre Warren swimming pool. Great accessibility features with ramp and railing. The Casey ARC aquatic facilities is a great place to spend the day with the whole family. 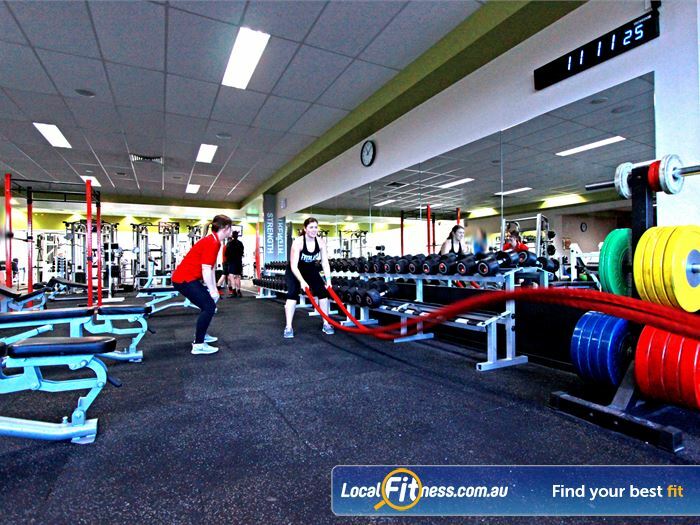 8 lane heated Narre Warren swimming pool. 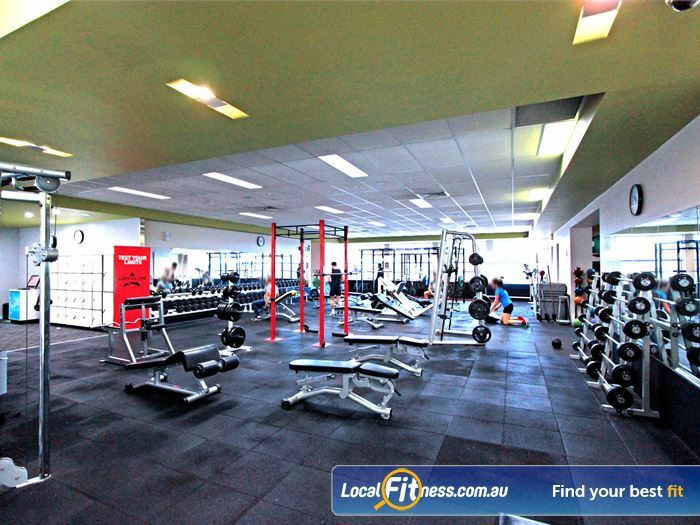 Join our Narre Warren gym and pool today! 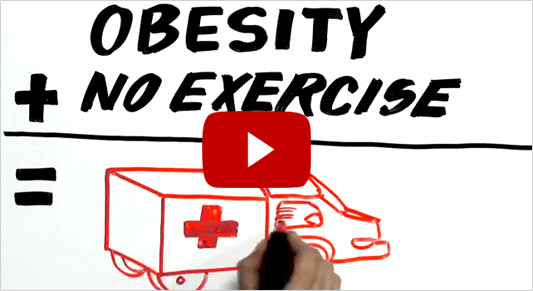 Make a commitment to a healthier YOU! 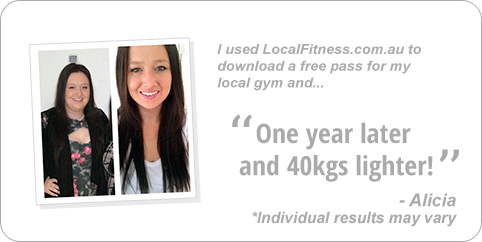 Try a FREE Membership trial today!